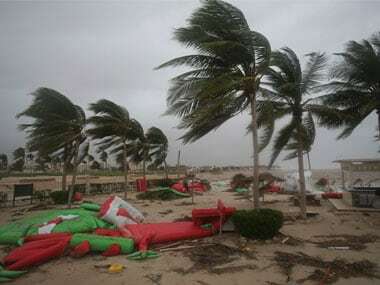 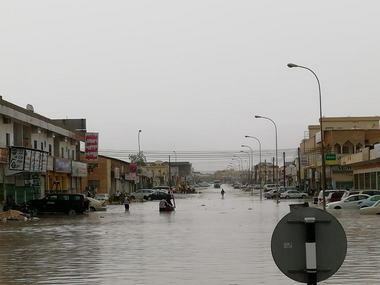 A cyclone more powerful than any previously recorded in southern Oman slammed into the Gulf country and neighbouring Yemen on Sunday, killing at least seven people, including two Indians so far. 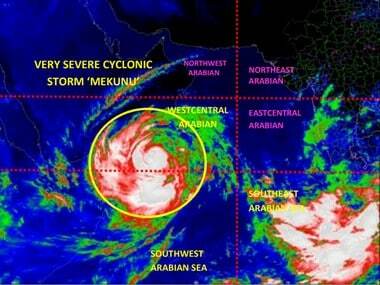 Hundreds of Indians have been evacuated from low-lying areas in Oman, where cyclone Mekunu was expected to make a landfall. 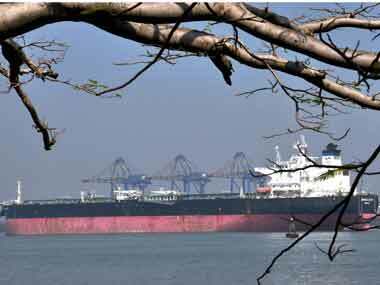 Qatar announced it had launched direct shipping services to ports in Oman, a move that bypasses a Gulf "blockade" on a country largely dependent on food imports. 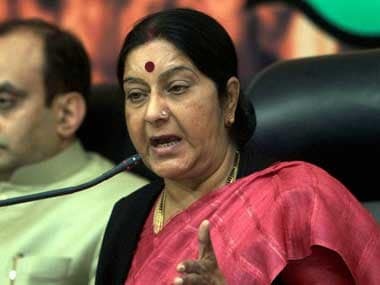 External Affairs Minister Sushma Swaraj on Monday said two Indian sailors have died and three injured due to a fire in a vessel in Yemen.